We no longer hold a licence to carry out works on intruder alarm systems, access control or CCTV systems, however we may sub contract these types of works. We have just completed our annual audit for the license to carry out the installation and maintenance of intruder alarm systems. 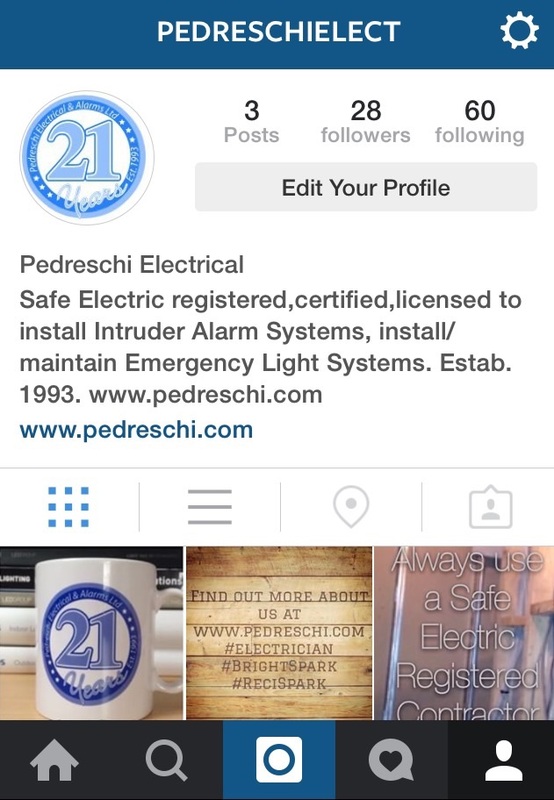 Do make sure that your alarm installer is licensed by checking the PSA site for the list of qualified and licensed contractors. As holiday season is approaching fast and we all get our Christmas decorations and trees with their festive lights ready for the big switch on, please be aware of some safety issues. Don’t forget to unplug those Christmas lights when your home is unoccupied or when you go to bed, and never leave candles unattended. 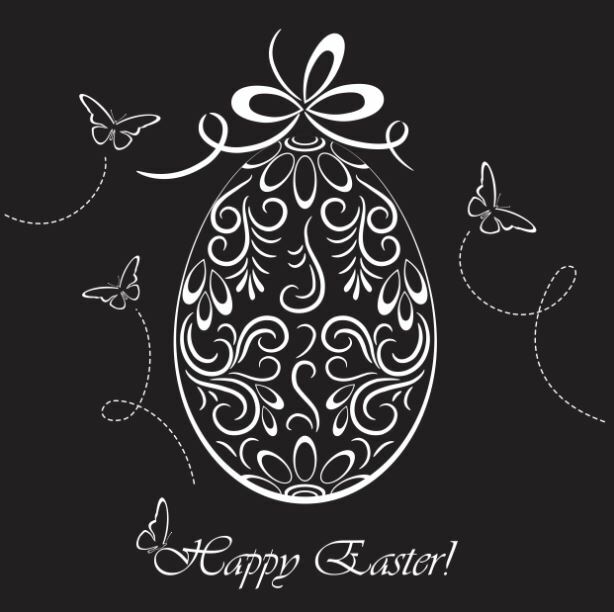 Take this opportunity to check the batteries in the smoke detectors and carbon monoxide detectors around your home and in the home of your elderly neighbours. 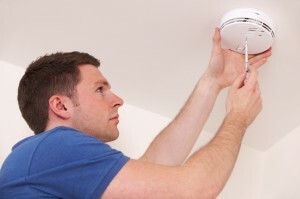 As Autumn is here and the dark evenings are here, remember to test your smoke detectors batteries. 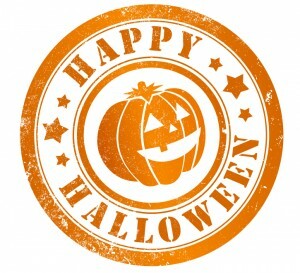 And have a Happy Halloween. 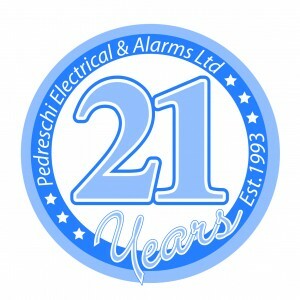 It’s our birthday, we are celebrating 21 years in business, serving happy customers over the years and training some great staff to become excellent electricians. 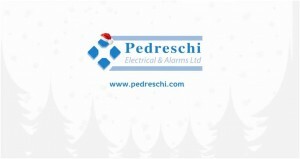 To celebrate we have had a new logo designed plus a logo for use for our year to celebrate our 21 years of providing electrical services, installation and maintenance to our customers. 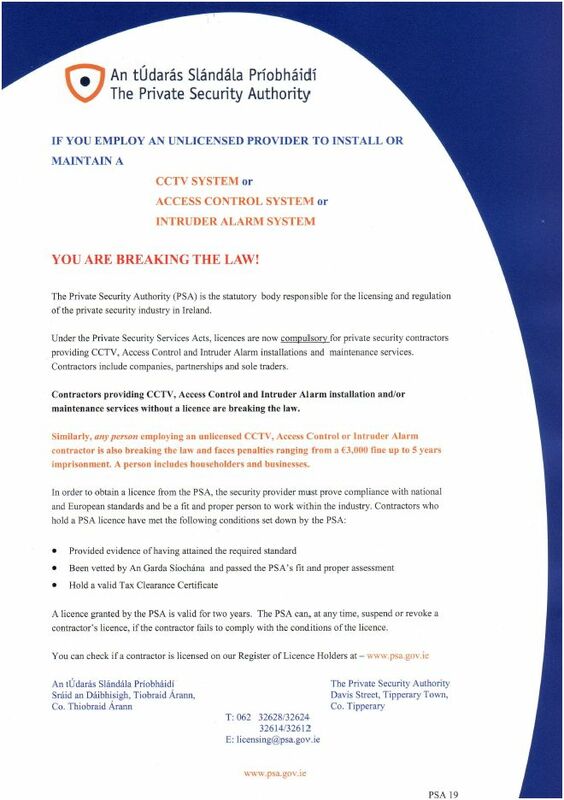 If you engage a contractor to carry out works on intruder alarm systems they must hold a license issued by the Private Security Authority or PSA. Plus new regulations now cover the installation and maintenance of CCTV and Access Control Systems. As a person engaging an unlicensed contractor the penalties range from a €3000 fine or up to 5 years imprisonment. A person includes householders and businesses. 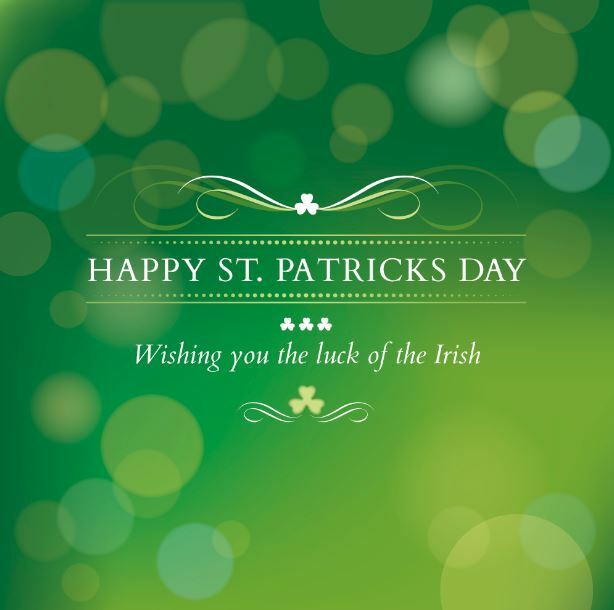 Happy St. Patricks Day to all our customers and friends.